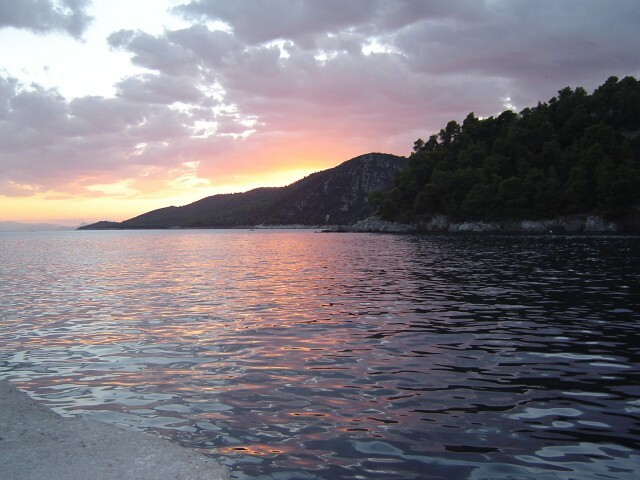 Holiday.gr - Sporades, a trip to a myth! North Sporades islands are popular travel destinations. They belong to some of the most beautiful and enchanting Aegean islands. Unseen natural beauties charm every visitor. Endless green landscapes and lacy idyllic shores create unique pictures, beyond every imagination. 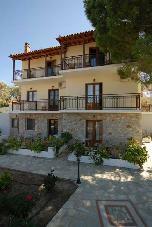 Sporades are right across the shores of Evia and Thessaly. 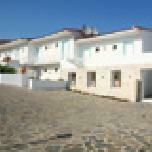 This insular complex includes Skiathos, Skopelos, Alonissos and Skyros. The first three of them administratively belong to Magnesia, while Skyros to Evia. Sporades are known as the emerald Aegean islands, due to their dense vegetation and blue green waters. Green forests and age long trees that reach up to the shore create idyllic pictures. Lacy small ports and protected coves are like sirens inviting visitors to explore them. 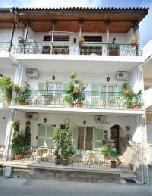 Apart from their natural beauties, Sporades are of high historic interest. Their geographic location gave this name to Sporades. Because they are diffused in North Aegean Sea. According to archaeological findings, the islands are inhabited since Middle Paleolithic Age. The most ancient traces were found in Alonissos in Paleokastro location. 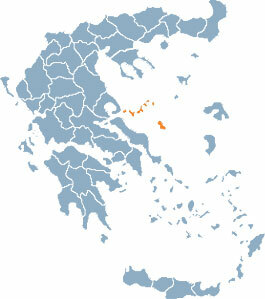 All islands flourished when Minoans were there. This bloom continued to Mycenaec period. During classic antiquity Sporades was at the side of Athens. In Byzantine times they were the banishment land and suffered from pirate invasions. Thy met Venetian rule and offered major help in the Revolution of 1821. They were liberated in 1830, after the Convention of London. Thousands of visitors come every year in order to meet their unique beauties and spend their holidays. All islands distinguish for their fine tourist infrastructures, providing high quality vacations to all visitors. Reaching Skiathos, Skopelos and Alonissos can be with high-speed ferries or regular ferries from Agios Constantinos, while you can reach Kymi from Evia. Skiathos and Skyros are connected to Athens by plane. Sporades satisfy all tastes as they combine mountain with sea or blue with green, colours that fill your sight. Sporades are famous for their vivid nightlife. You can enjoy romantic walks under the moonlight. A view to Aegean Sea along with plash of waves, or a walk under the moonlight is the perfect idea before going to bed. It’s your call. But if you want to high up spirits, all you got to do is to follow the sounds of music and discover all the nightclubs that stay up until late with Greek or foreign music. Been to SPORADES ? Share your experiences!